BAY SHORE, Long Island (WABC) -- Suffolk County police have arrested a man who allegedly struck a jogger and then fled the scene earlier this week. 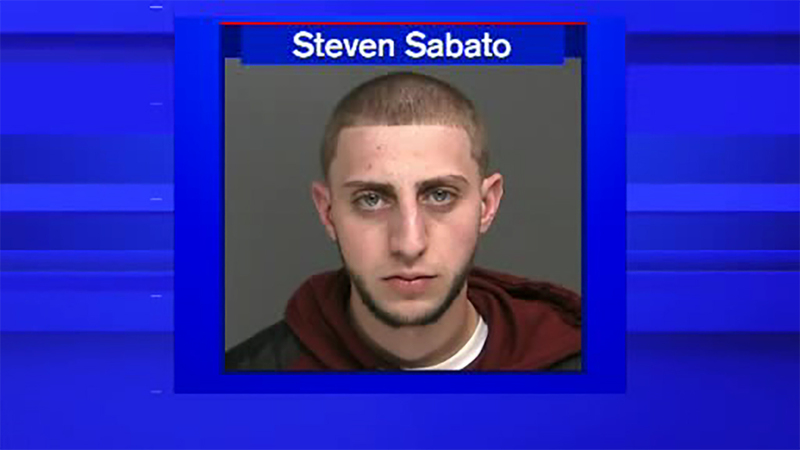 According to police, 20-year-old Steven Sabato of West Islip was driving a 2016 Ford Fusion eastbound on Montauk Highway on June 14 at approximately 5:10 p.m. when he veered onto the shoulder and struck a man who was jogging eastbound. The victim was transported to Good Samaritan Hospital Medical Center for non-life-threatening injuries. Sabato was arrested and the Ford Fusion was impounded for evidence. Sabato was charged with Leaving the Scene of an Accident with Physical Injury.